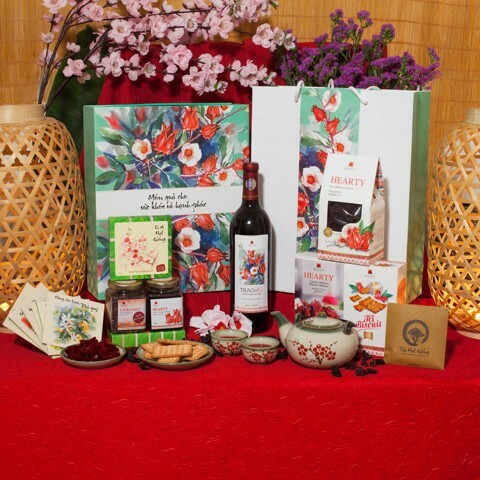 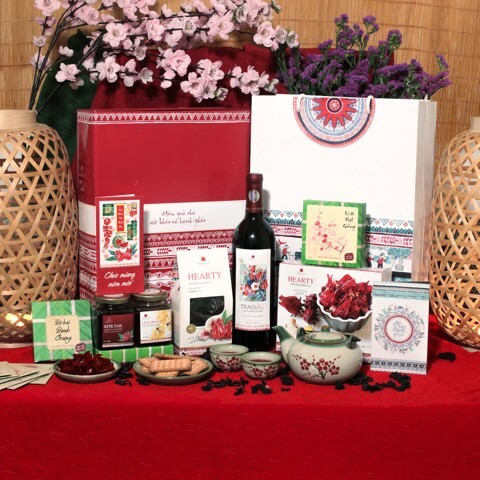 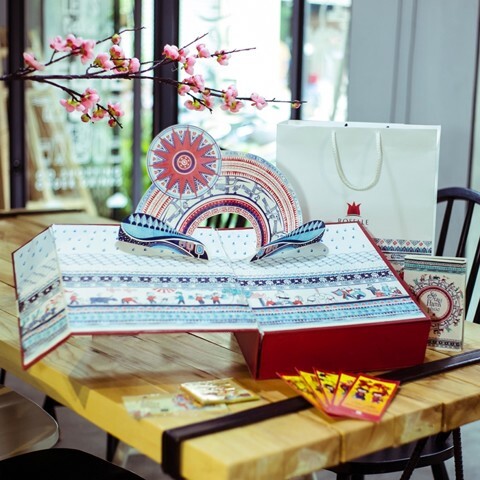 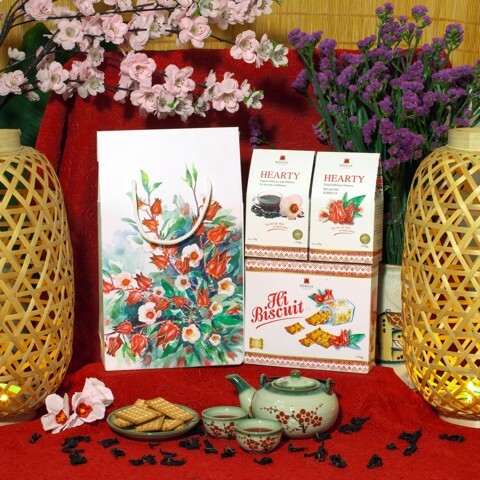 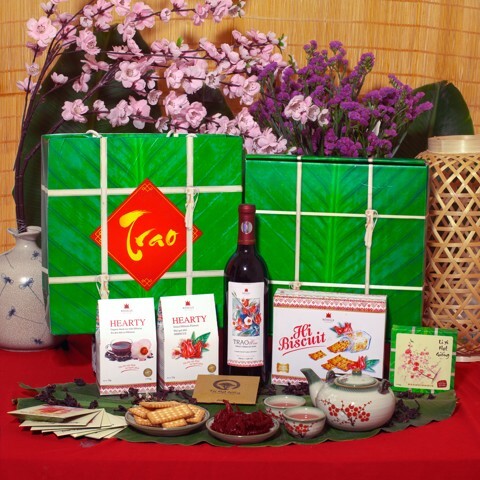 The Peace gift set’s design is inspired by the patterns seen on the traditional Vietnamese bronze drum – one of the most recognized and beautiful symbols of the Vietnamese culture. 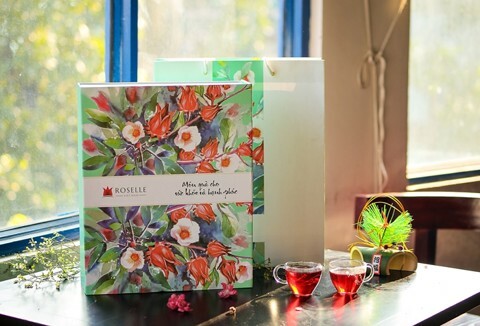 The patterns in the design combine to offer a respectful, harmonic image that provides the receiver with a calming happiness, and establishes a connection between them and nature. 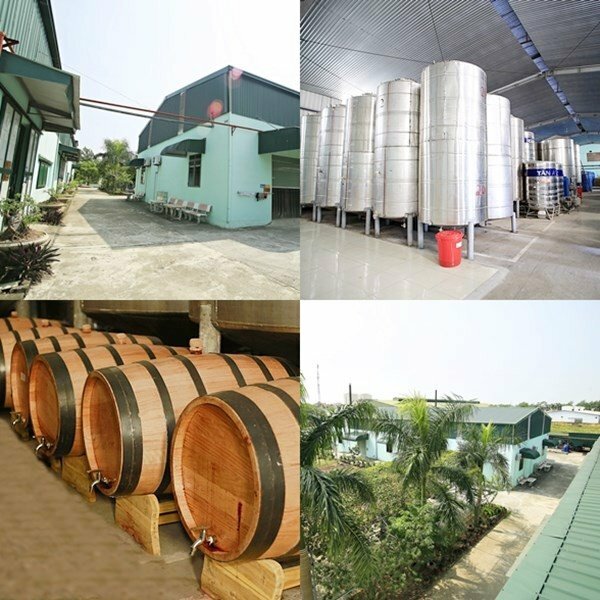 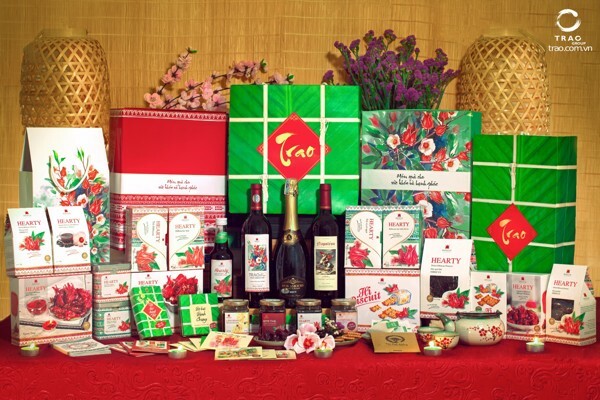 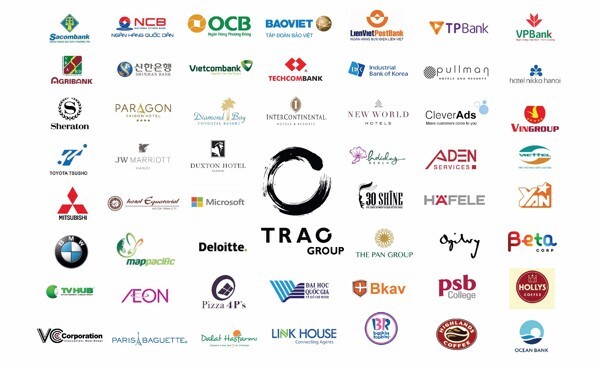 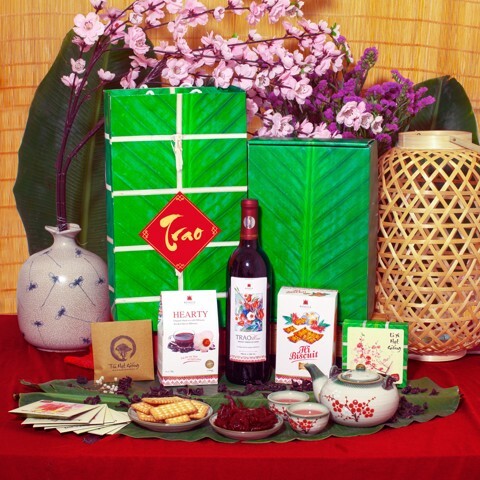 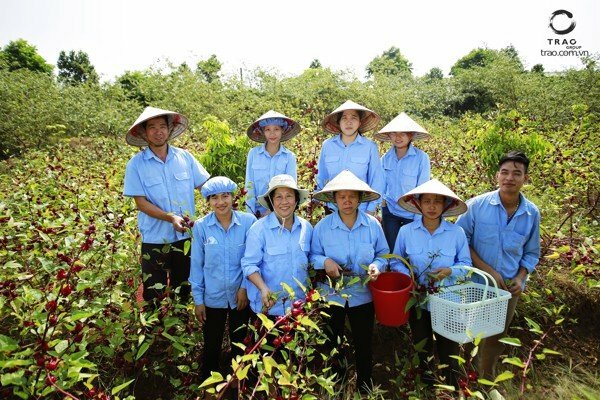 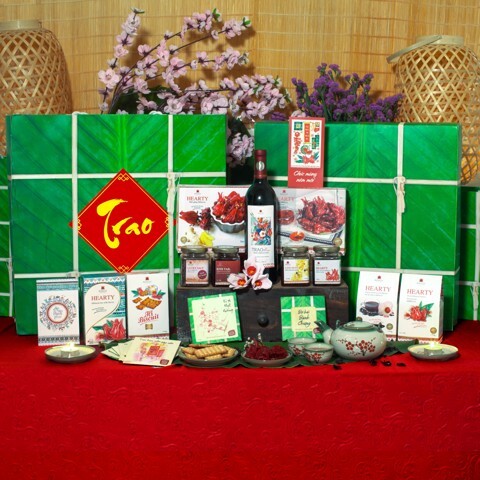 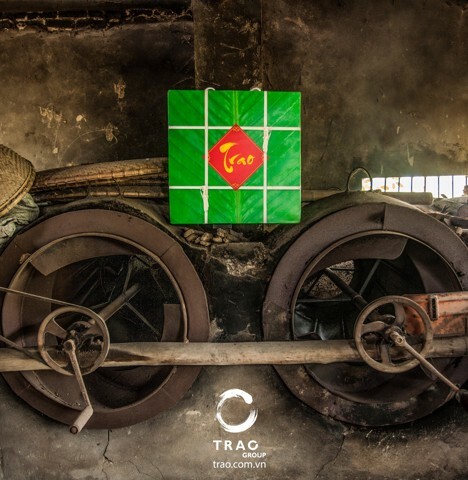 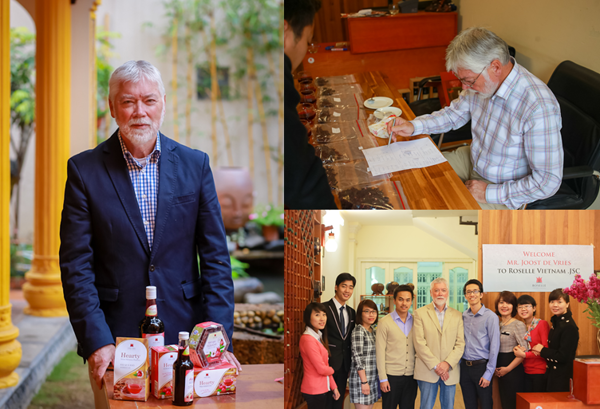 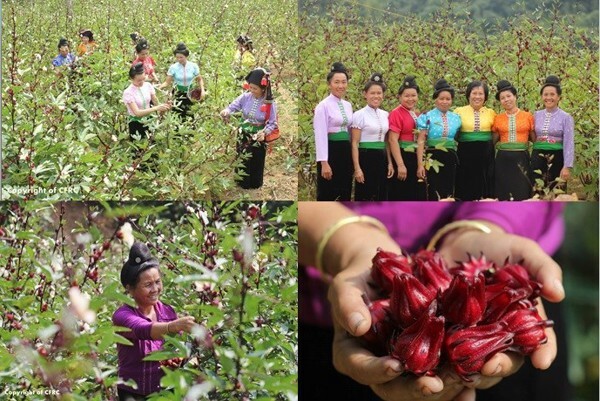 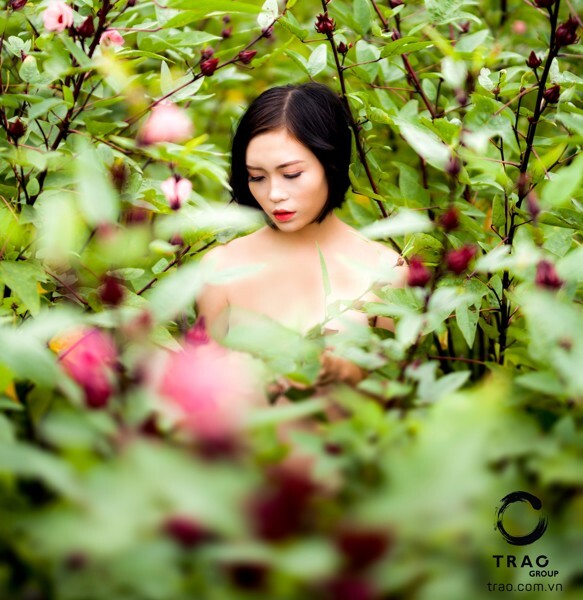 Trao Group continues to preserve the values developed by the Vietnamese culture over thousands of years by honoring them in our gift sets.